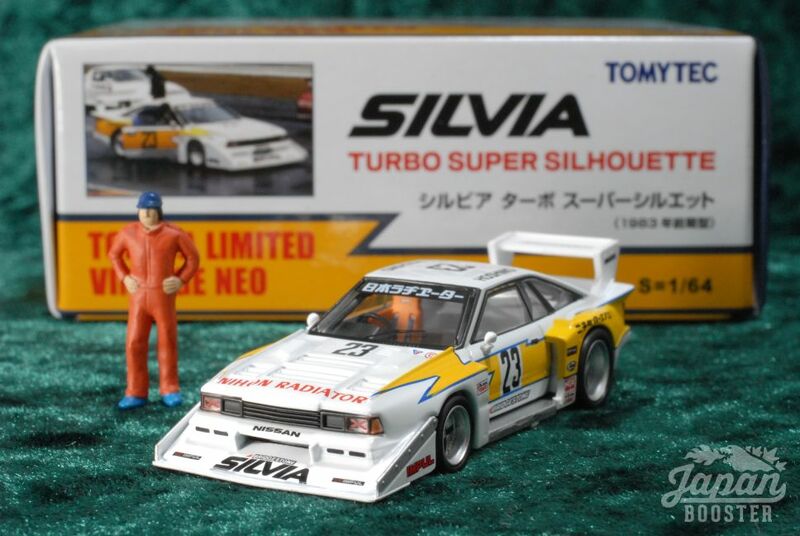 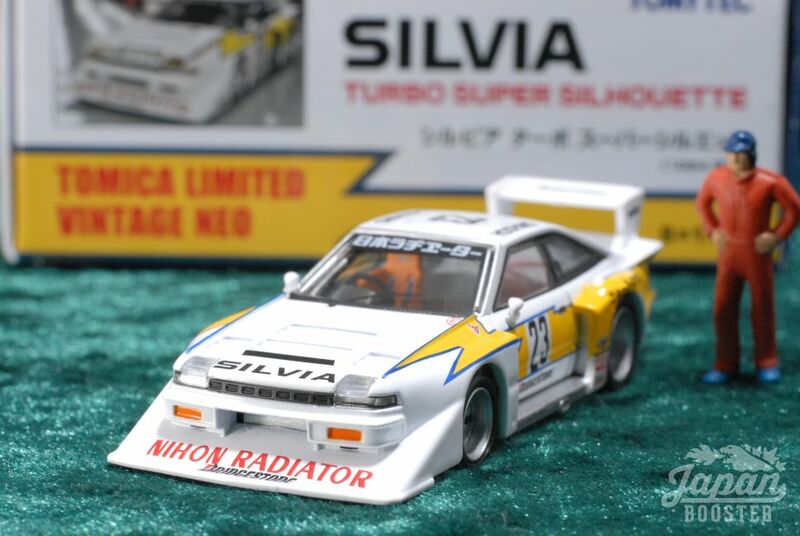 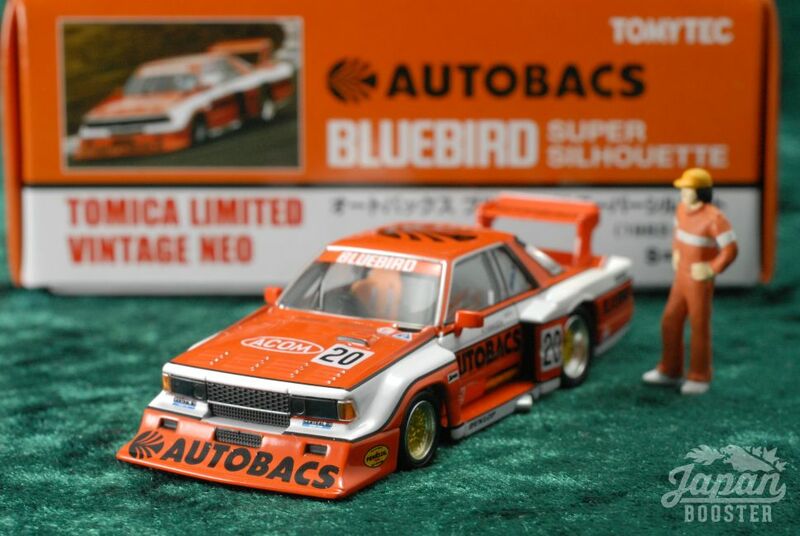 Collecting old & new models of Tomica Limited Vintage, 1/64 scale diecast car models manufactured by Tomy Tec. 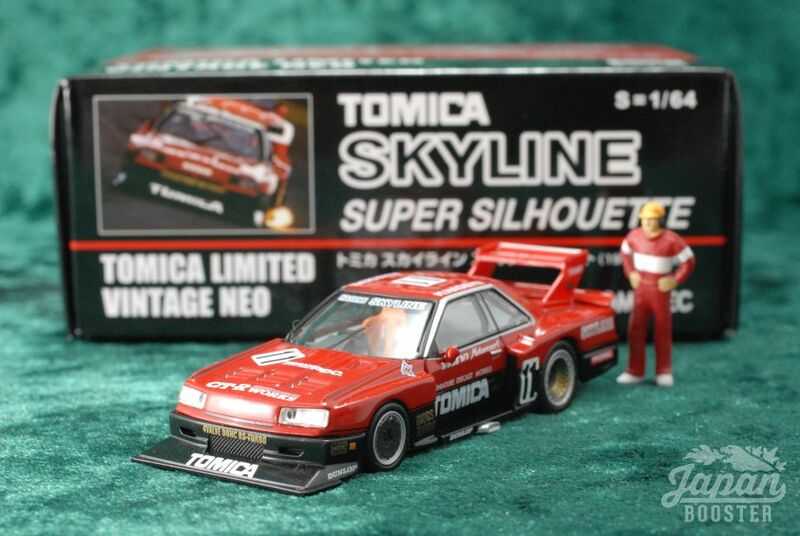 Skyline fight! 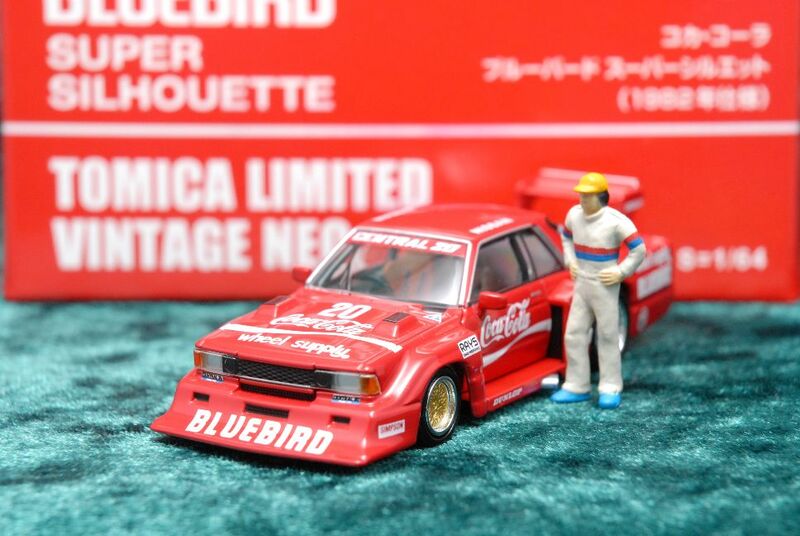 Kenmeri or Hakosuka? 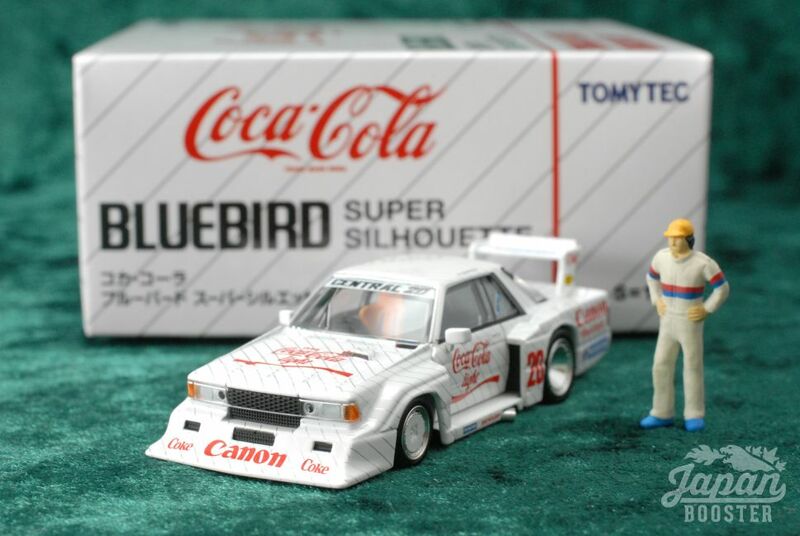 8 results found for "Super Silhouette"
Copyright © Japan Booster All Rights Reserved.